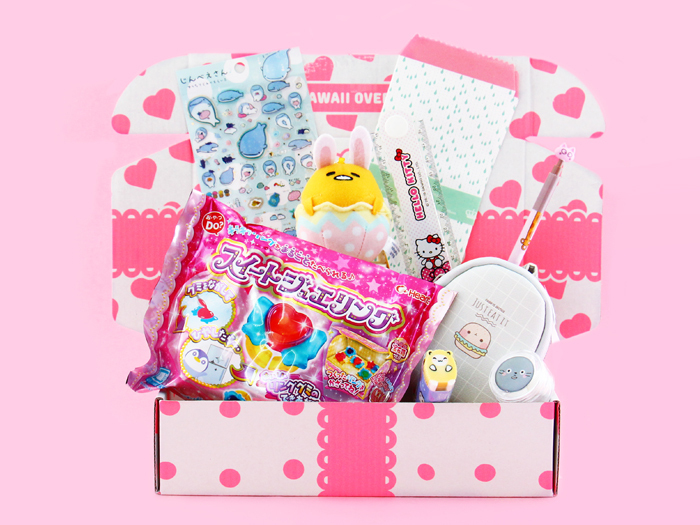 This kawaii subscription box arrived just in time for Easter… making it the cutest Easter surprise! Gudetama, one of our favorite Sanrio characters loves Easter, being lazy, and eating chocolate eggs. 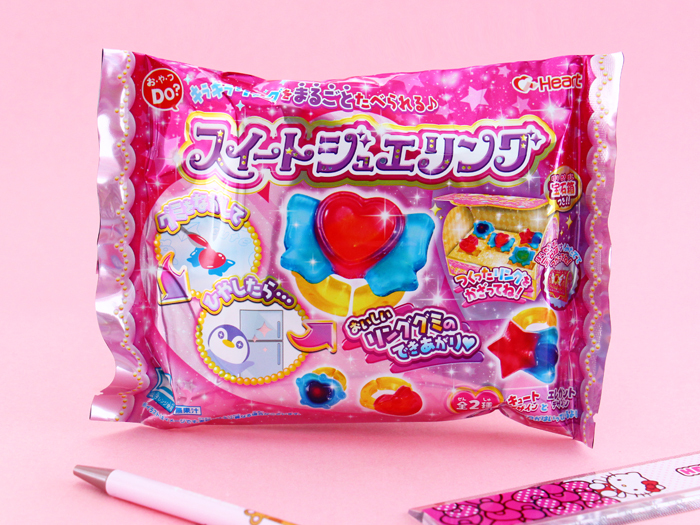 ▲ Find your inner magical girl and make your own sparkly mystical edible magic rings with this Heart Sweet Jewelry DIY Gummy Kit! Find the tutorial here. 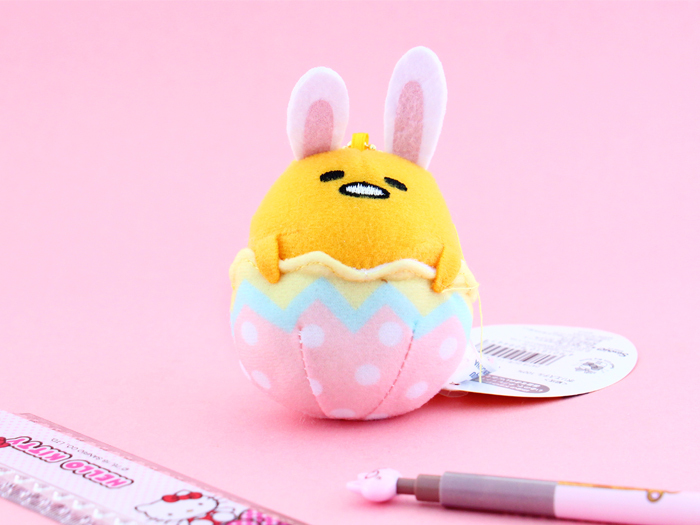 ▲ Gudetama has dressed up for Easter, how cute is that? Attach the Gudetama Easter Plush Charm to your bags, keys or wherever you want by the removable ball chain on the top of its head! ▲ One of San-X‘s newest characters, Jinbesan, is a whale shark living under the sea. Everyone loves him and likes to rest on top of him, that is why he has lots of friends! 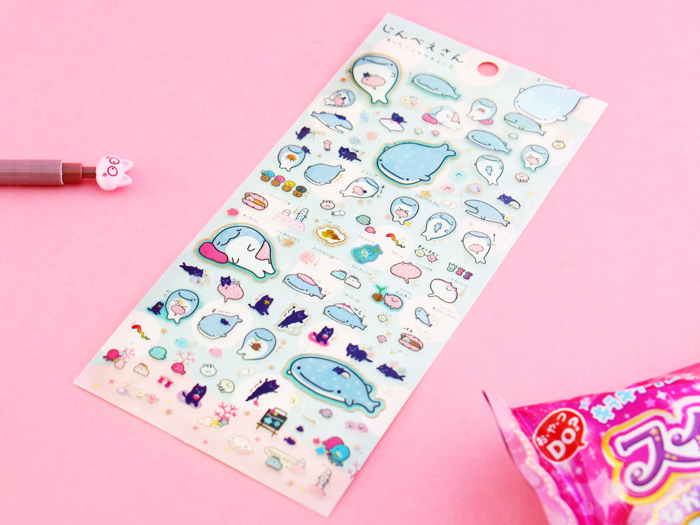 In these adorable Jinbesan stickers, he is hanging around with his friends, smiling and sleeping under the sea. 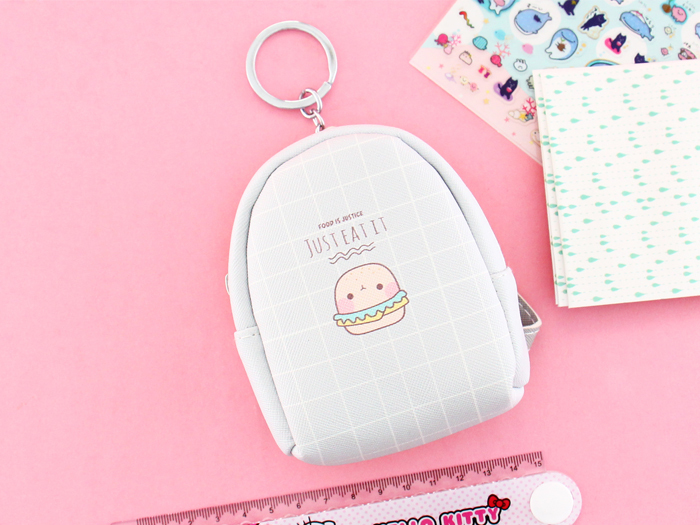 ▲ This adorable and realistic Just Eat It Mini Backpack Purse is perfect for your money, cosmetics, and other small items. 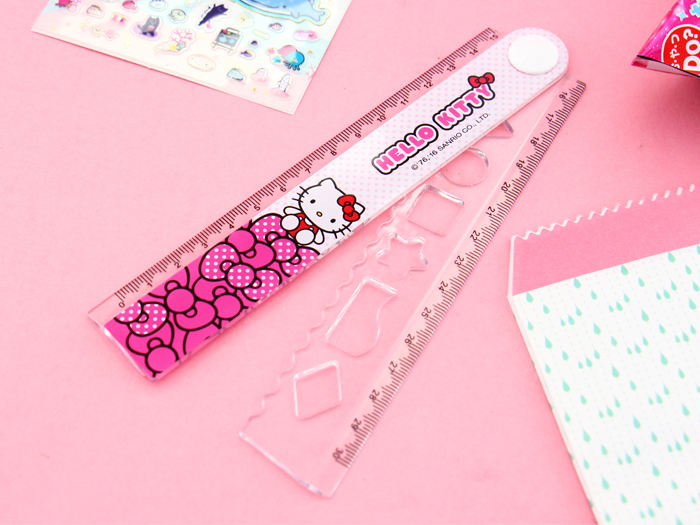 ▲ This plastic Sanrio Characters Ruler fits easily into your pencil case due to its handy folding feature. The ruler is 15 cm when folded and 30 cm when opened. Which character did you receive? 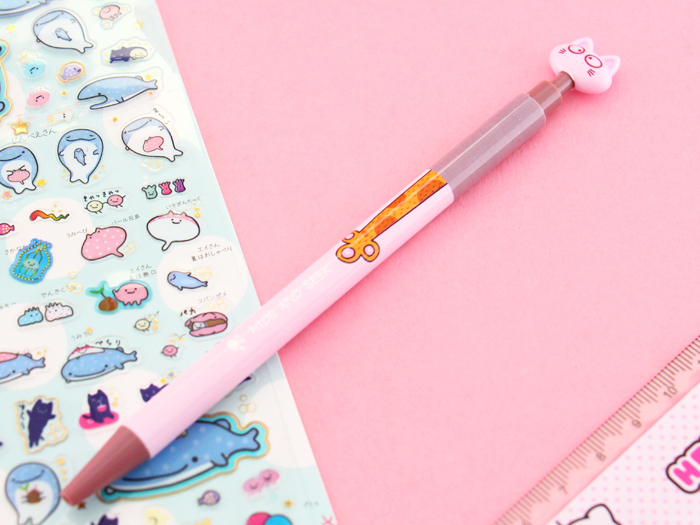 ▲ Make writing and taking notes more cheerful with this Wide Eyed Neko Ball Point Pen decorated with a surprised looking cat! ▲ Protect your hearing and keep your earplugs safe and always with you in the cutest possible way with this Cute Earplugs Kit! ▲ Share your lovely thoughts with your friends and thank them for being there! 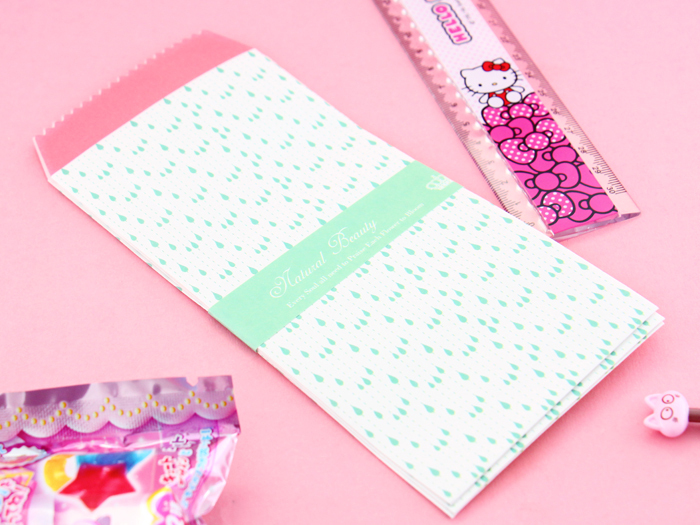 Write a cute letter, slip it into this Kawaii Pattern Envelope and cheer up everyone’s day! 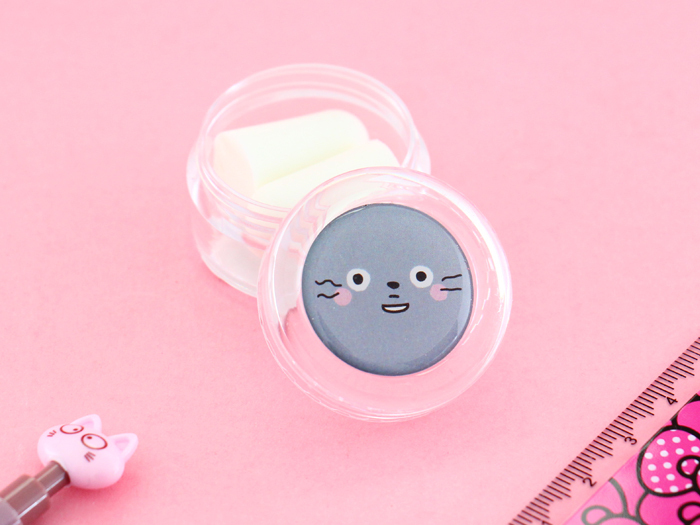 ▲ Use this cute and a bit chubby Kawaii Animals Eraser to keep your notes and letters clean! Hi! 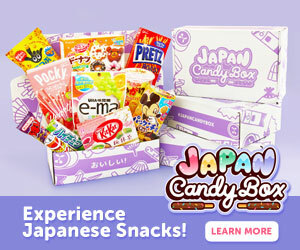 I just ordered my first Kawaii Box a few days ago, and I’m a little confused if I will get this month’s or next month’s box? Were there only 9 items in this box? I just ordered so I guess I will get the April box? I’m not ready but …. 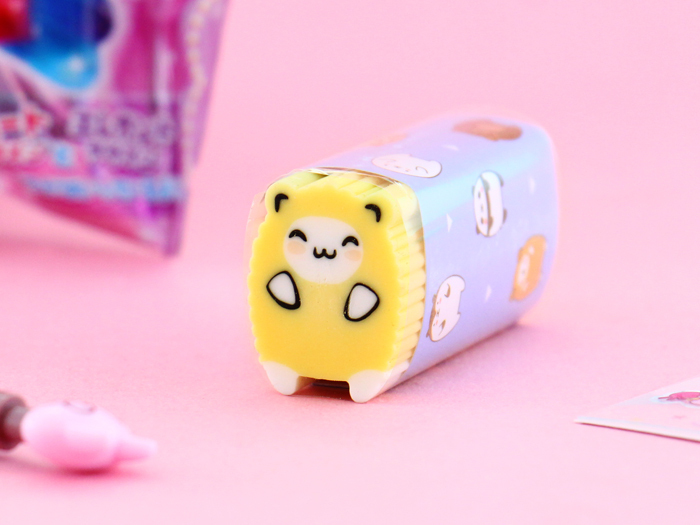 Hopefully, you can subscribe to Kawaii Box soon! ? it results “held by customs”. Could you please help me? Hi Anna! We are always happy to help! Please send us a chat message and we will assist you! The customs just want to check your box and it should soon be in transit to be delivered! 🌸😊? I and my grandchildren are enjoying them. 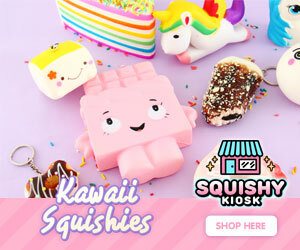 Hi I have a question about the kawaii box. This is my first time ordering from kawaii box and I am not so sure how long it would take to get to Canada and if you can find out what day. Thanks and by the way I love this website it is super cute! My niece has the April box and I want to give her a different thing so that the gifts are not repeated. Can I buy the may box 2018? I want the box of May u, v, u but I can not do it these days. Can I order it in the month of May? Hi I can’t wait to get my box I am hoping I get a subscription for my birthday which is in may the 11th once I get it I will be sure to review it on my YouTube channel. Hi, these boxes are very cute : ) But is it normal to not get exactly the same items that are shown ? In my April box one of the items is different to what is shown. I did not get the pink Loppy Rabbit, instead I got a different white plushie. Thank you. Hi, The March Kawai box is beautiful 💗. I have a question, I notice now that I miss the Wide Eyed Neko Ball Point Pen and I think is late lo do something, but in the future If this happens what can I do? Hi Rosa! 🌸😊 You can always send us a message, and we are super happy to help with any missing items! KawaiiBox,please tell me how to change my username,in account (where I assume you change your username)I can’t find the change username if you have one! Care este pretul in lei (bani romanesti)? When you deliver to the Philippines, do you deliver it like door to door or do I have to pick it up on the post office? I hate it when that happens when I order abroad since they charge too much. 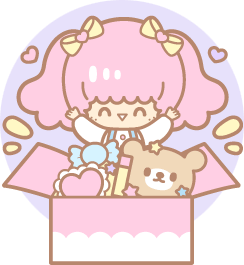 Hello, I received my kawaii box with a code. But I don’t know how to use… Please, help me with this… Thank you!